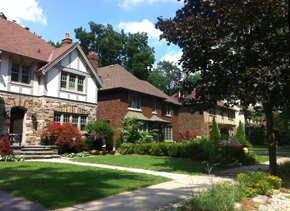 The Kingsway is an upscale neighbourhood in west Toronto bordering on Humber River park system to the east. 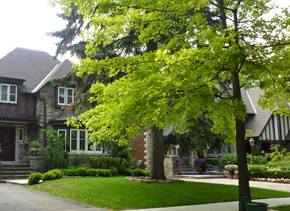 The neighbourhood has a decidedly English flair with classic Victorian & Edwardian architecture. The mature tree lined streets, generous lots, immaculate gardens and wrought iron street lamps add to the stately ambiance. 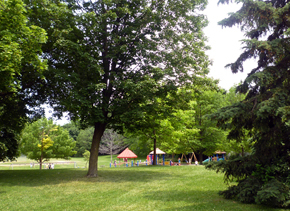 Robert Home Smith, an Etobicoke lawyer, purchased what was the old King’s Mill and developed what became known as “Kingsway Park” in the 1920′s using locally sourced materials including quarried stone from the Humber. He also created the well known Tudor-style Old Mill Restaurant and is the namesake of Home Smith Park. 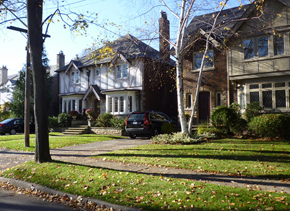 The majority of homes in The Kingsway are traditional, two storey detached, generous in size, with stone or Tudor detailing, leaden windows and intricate brick patterns. 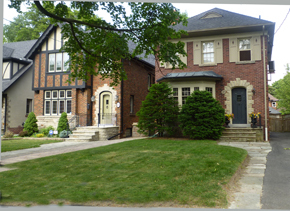 Although many homes have been renovated over the years there is an obvious effort to remain true to the neighbourhood’s character. 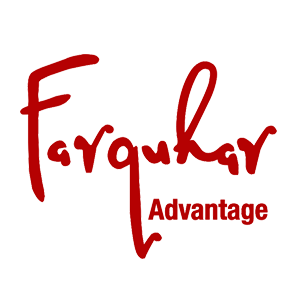 Neighbourhood amenities include James Gardens, four local Golf Courses, libraries, renowned schools (both public and private) and excellent shopping and dining. 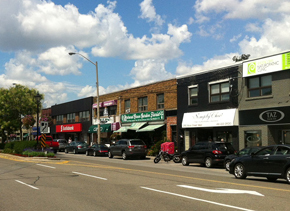 Shops are within walking distance of many area homes at either Humbertown Shopping Centre or in “The Kingsway” shopping district on Bloor West, where you will find a wide selection of cafes, restaurants, pubs, specialty shops, professional and medical services. 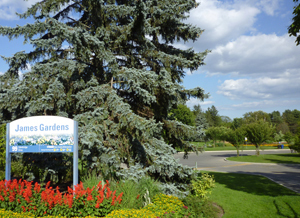 In the warmer months the area is festive with its colourful banners, median flower gardens and park benches. 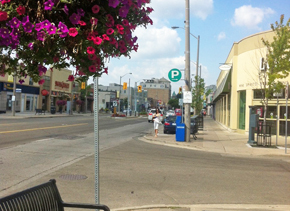 The Kingsway BIA is very active ensuring the area street scape is well maintained. There are a number of churches within the neighbourhood. The area is convenient to transit, downtown and the airport. Families and sports enthusiasts will love its proximity to parks and bike trails, tennis, swimming, an ice arena and golf.